What are the ideas and voices informing our most exciting keynote speakers? This week, we reached out to three of our roster—Hidden Figures author Margot Lee Shetterly, The Residue Years author Mitchell S. Jackson, and intrapreneurship expert Chitra Anand—and asked them a simple question: what are you reading? As it turns out, each speaker’s book of choice reflects who they are behind the podium today. Want to know what drives our most prominent thinkers? Read on. 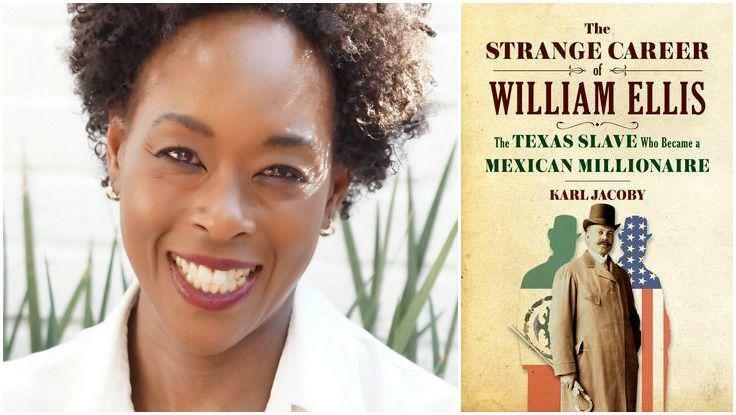 I just cracked open The Strange Career of William Ellis: The Texas Slave Who Became a Mexican Millionaire by Karl Jacoby. I love untold histories, and it was the unusual racial and international twist that made me buy the book the minute I heard about it: A black man named William Ellis, living in Reconstruction-era Texas, changes his name to Guillermo Eliseo, and with borderland Spanish, charisma, a knack for business, and ambiguous looks, transforms himself into a Mexican magnate who conquers New York’s business elite. I’m an African American woman who lived more than a decade in Mexico without hearing the name Gulliermo Enrique Eliseo, a former investment banker who never knew about William Ellis’s expansive business operations. Fortunately, Karl Jacoby has done the detective work to bring this intriguing figure back to life—a larger-than-life character challenging America’s fixed concepts of race, ethnicity and national identity—and I can’t wait to see how it all turns out. 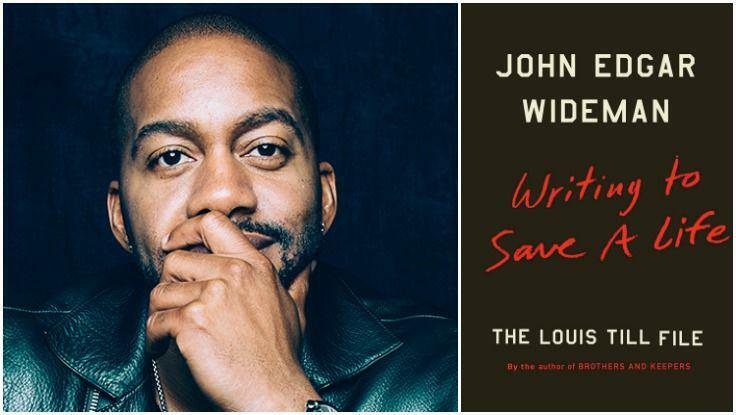 The last book that I read was Writing to Save a Life: The Louis Till File by John Edgar Wideman. Full disclosure, Wideman is one of my literary heroes. You might recognize the last name Till from Louis Till’s son Emmitt, the teenage boy who was beaten, mutilated, shot, and drown in Mississippi in 1955—a lynching that galvanized the American Civil Rights movement. Wideman’s searching memoir connects to that event in myriad ways. For one, he and Emmitt Till are the same age, a fact with serves to imbue him with ethos and establishes a deep connection to the events. Wideman explores the incident and the fallout. He imagines key moments in the narrative of Emmitt and the aftermath. But as you might guess from the title, Wideman’s memoir also explores Louis. Emmitt’s father was hung by the US army for a World War II war crime. Wideman investigates that crime, its relationship to his son’s murder, the extent to which race played a role in not only Louis’s death, but that of many other soldiers executed by the armed forces. The book is also a memoir about Wideman’s coming of age in a racially contentious America. Wideman, who I’d argue with anyone is one of our greatest living writers, is an amazing, amazing prose stylist. I found myself admiring the beauty of his sentences as much as I admired his insight and cogent questioning. The book focuses on events that are decades old, but couldn’t be more timely in regards to the current state of race relations in America. Aristotle said, “We are what we repeatedly do. Excellence, then, is not an act, but a habit.” There’s also a part of me that is astounded that with twenty books behind him, Wideman can still demonstrate this level of excellence. The book comes out on November 15th. It is one of those books that should, no must, be read. I recently took a trip to the UK to defend the first phase of my thesis on Intrapreneurship. My concept—and all 10 papers that I’ve written thus far—received approval and go-ahead. Now, for my 75,000-word dissertation, I am reading How to Write a Thesis by Rowena Murray. 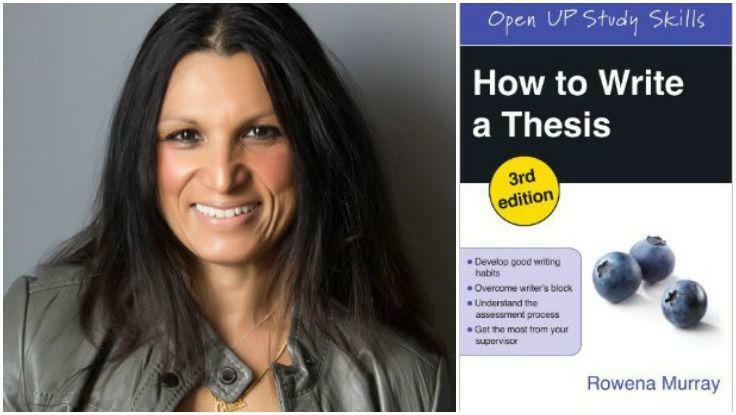 It really reveals how to develop good writing habits, how to overcome writers’ block, and how to develop a work of this magnitude. It will become my trusted resource as I go through each step of the thesis. I am reading two things—one for my academic work, and the other to strengthen my spiritual side. I’m also reading the Bhagavad Gita: it’s a message of spiritual wisdom and an expression of truths from ancient India (in 700 verses). 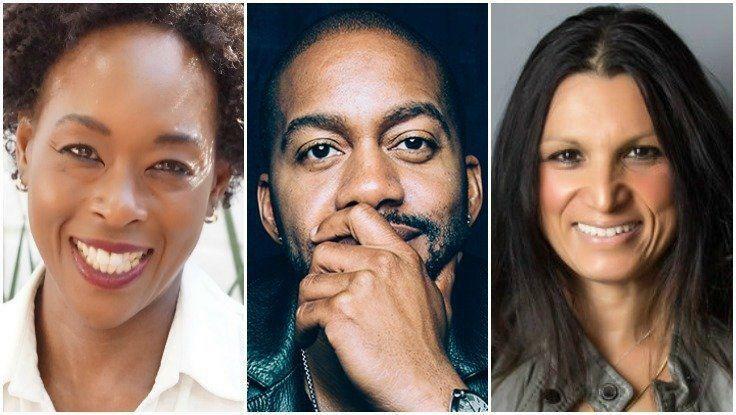 To book a keynote or workshop from Margot Lee Shetterly, Mitchell S. Jackson, or Chitra Anand, contact The Lavin Agency, their exclusive keynote speakers bureau.